When a new Skillman office opened in Merrillville in 1993, our goal was to staff it with people who not only cared about developing the future of the surrounding community, but who also knew and had been a part of that community’s history. We wanted people who were invested in our goal to “build relationships, not just buildings,” and they needed to understand our clients’ vision for improving the lives of the residents they serve in the area. Ultimately, we wanted a community-based team with a community-focused approach. This was—and remains—integral to our ability to provide value through our construction management services to our regional clients. Scott Cherry, Senior VP of Skillman in Merrillville, is one of those people who’s invested in our goal. Born in Gary and raised in Northwest Indiana, Scott attended Lake Station High School before earning a degree at Purdue. Now, as head of the Skillman family in Merrillville, Scott lives in Portage where some of his favorite Skillman projects have taken place, including projects for Portage High School and the parks department. “When we’re hiring, I do think it’s important we look for people from the region, because it shows we have people who have an interest in the community and a desire to be a part of something,” says Scott. Senior Project Manager Dion Katsouros and Site Manager Chris Muvceski agree. Lifetime residents of the region themselves, Dion and Chris both grew up in the Merrillville Community School Corporation, where Skillman has completed a number of projects. For Chris, local destinations where he can take his family—such as the Crown Point Library and the Portage Lakefront Park—rank high on his list of projects he’s most proud of, but the people he gets to work with rank highly too. “We’re all from the region,” says Chris. “We all get one another. Working in the same place where I grew up, that’s the best part of my job.” That kind of camaraderie that hometown ties can develop is a crucial foundation for our positive work environment, and it’s a great draw for our team. Equally as important is the effect it has on our work. Our clients get to work with a close-knit team of neighbors and friends—not just a collection of individuals who are on the same payroll. They’re a team who support each other on and off the project site. Skillman’s connections with regional contractors are also long-term, community-based relationships. As a result, our projects run more smoothly and effectively from beginning to end. Crown Point’s Jerry Ross Elementary School is a great example of what a team like that can achieve. 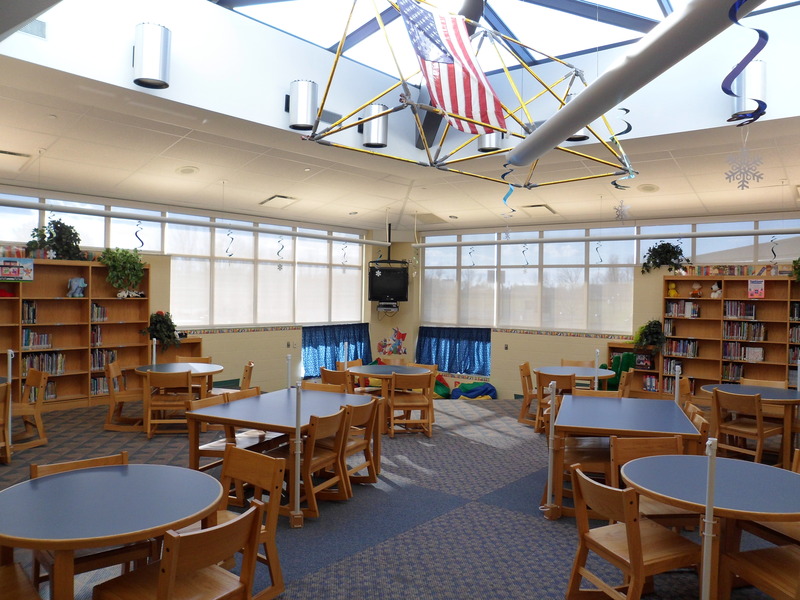 Not only was the project completed on time, it came in under budget with an excess of $250,000 remaining, which allowed the school corporation to pursue amenities and options that would further enhance the learning environment. 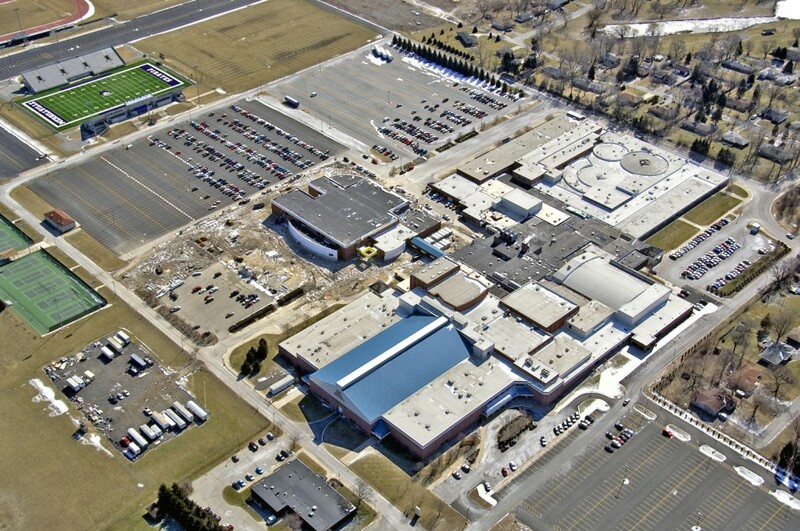 “Such quality and savings were a result of Skillman’s comprehensive and unique approach,” says James Burggraf, Director of Buildings & Grounds for the Crown Point Community School Corporation. 21 years later, we’re proud of what we’ve been able to accomplish in northwest Indiana and the surrounding areas, and we’re especially proud of the people who have left Skillman’s mark on the community.